Many companies, such as Honda, Toyota, Nissan, and Subaru, for example, have plants in the United States and Mexico that make cars for this market (and some others), which means everything can be paid for in U.S. dollars or Mexican pesos instead of Yen. 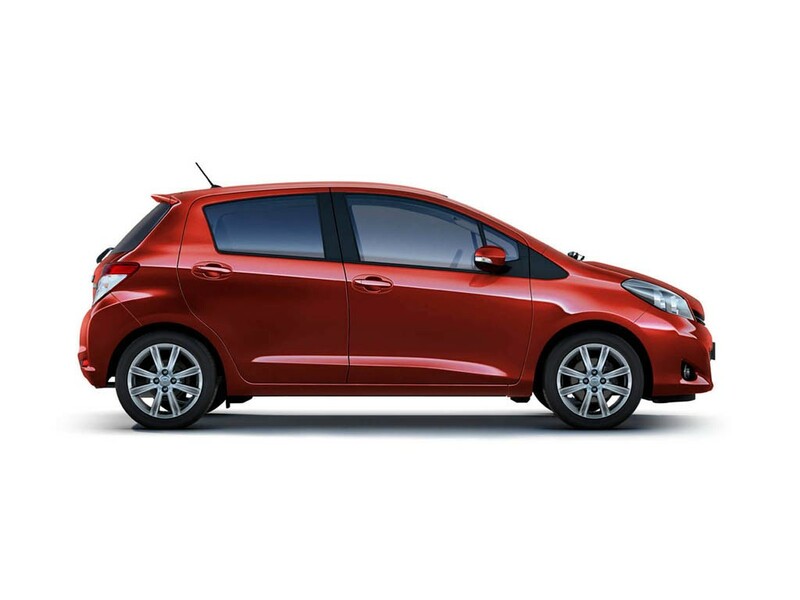 However, it was recently announced that Toyota was going to manufacture some of its U.S. and Canadian Yaris models in France beginning in May, 2013. Toyota already has a plant in France, and will spend $10 million to update the factory for the impending Yaris production. It is estimated that 25,000 Yaris models will come out of France in 2013. Oui Oui!